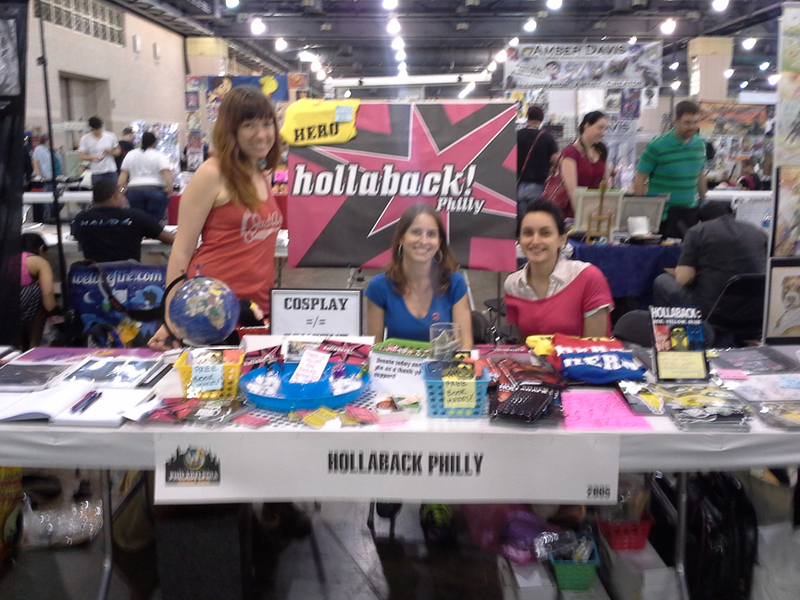 The heat wave that scorched the streets of Philadelphia on the weekend of the show did nothing to stop the stampede of comic universe fans from coming out to Wizard World Philadelphia, an annual convention at the Pennsylvania Convention Center. 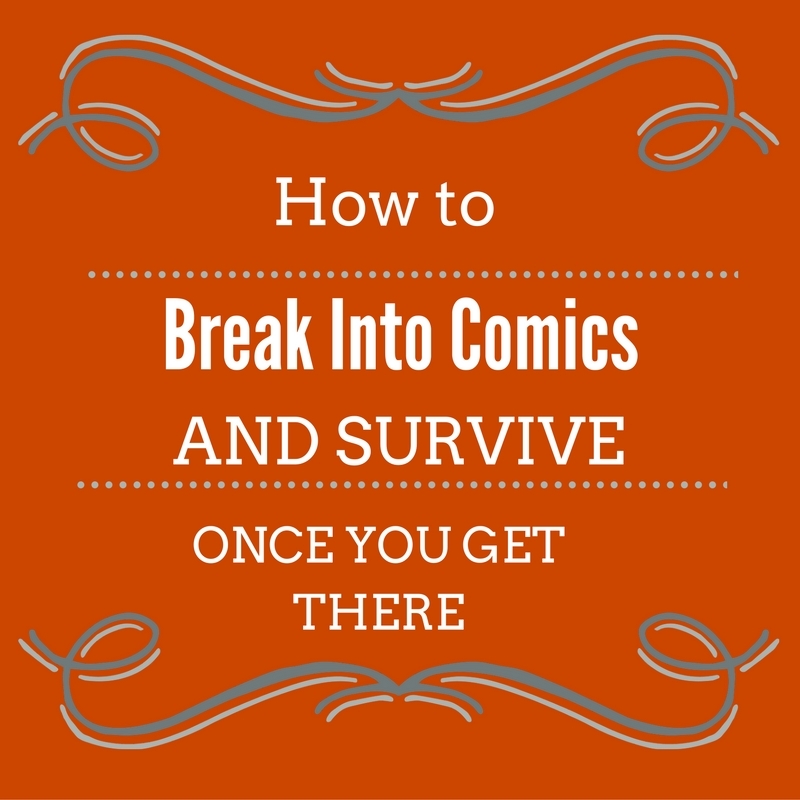 As we entered the cool oasis of the sales floor, we saw people, many of them in cosplay, gathered around coffee tables that served as the designated hang out space–reading comics, drawing, and talking with one another. We felt an inspiring sense of community as soon as we stepped in. People’s costumes were really outrageous this year. 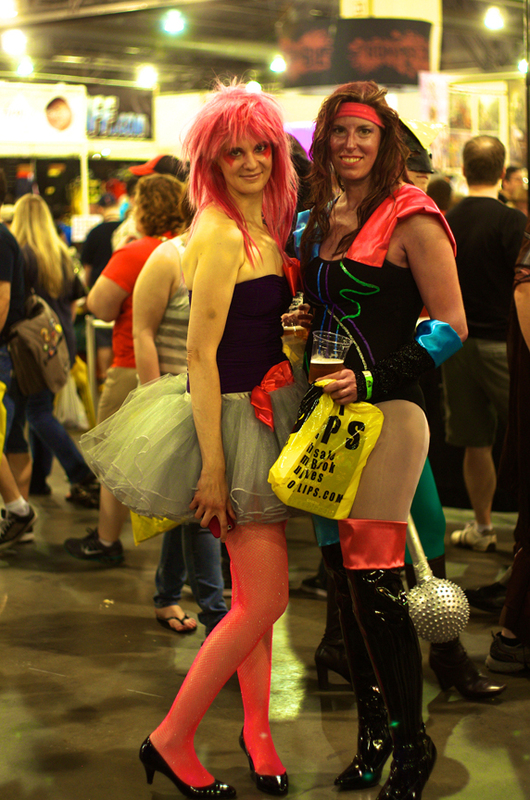 I noticed a significant trend of 1980s characters such as Jem, She-Ra, and Skeletor. In addition, attendees adopted the looks of Daenerys Targaryen, Kaleesi from Game of Thrones, and of course your classic super heroes. 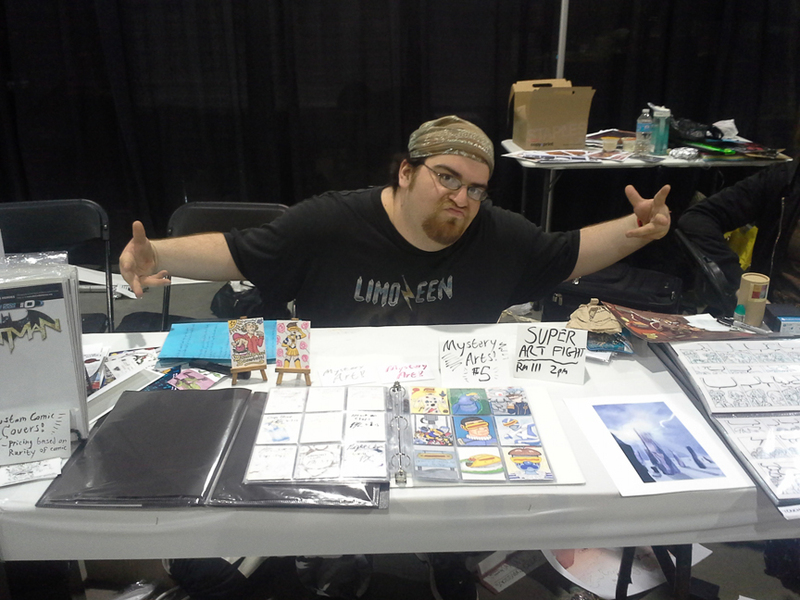 My friend and fellow cartoonist Bryan G. Brown was also tabling in Artist Alley. 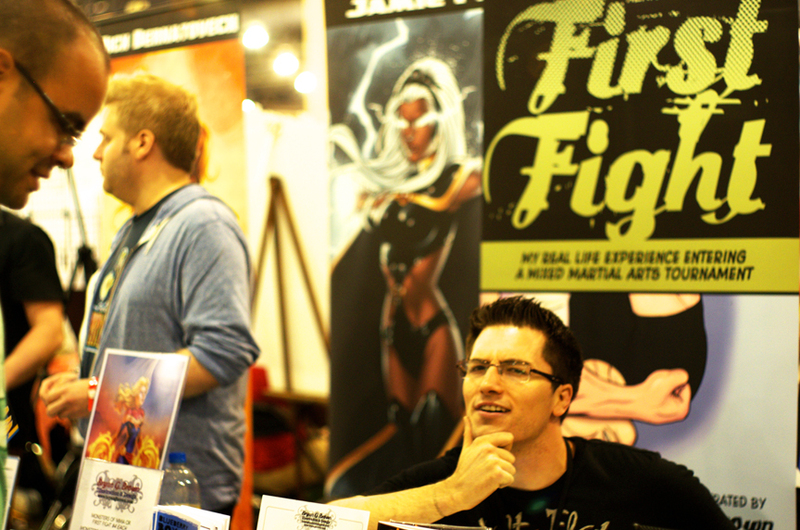 He writes a comic call First Fight about his experiences in his mixed martial arts training. He and I collaborated on a comix zine called The Blueberry Boy of Asbury Park, which debuted at the Asbury Park Comicon a few months ago. 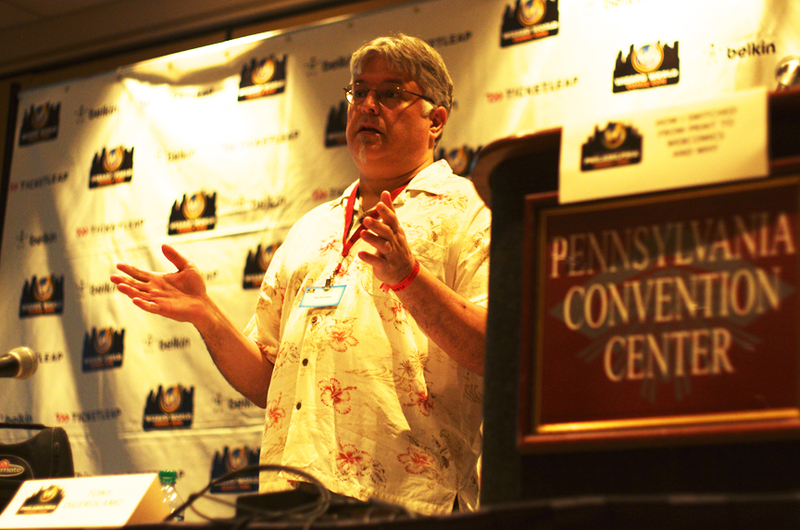 He gave me some overall positive feedback about WWPhilly, saying it was the best con he ever tabled at, but also criticized a policy that restricted exhibitors from distributing promotional materials—unless they happened to be affiliated with the two major sponsors of the show. 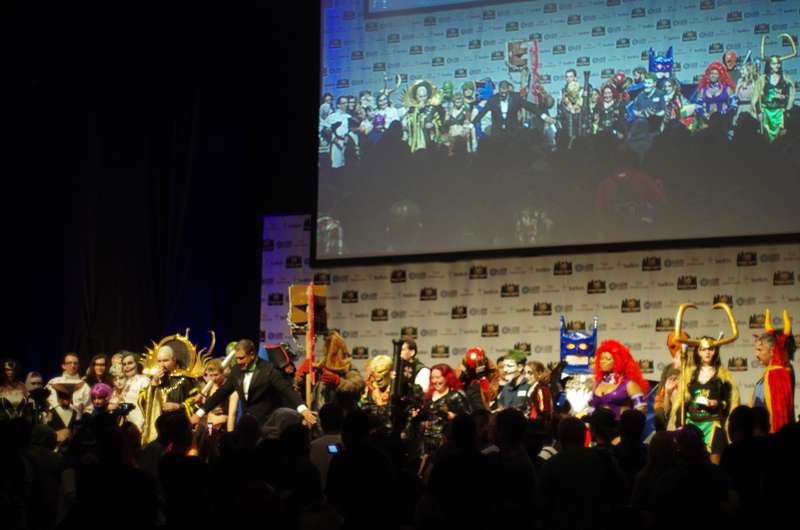 Bryan G. Brown also wrote about his personal experience at the con on his own site. 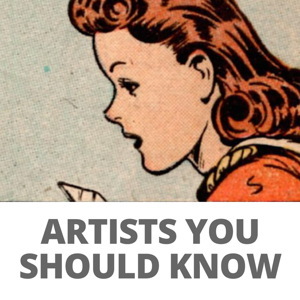 Brown plans to exhibit his work at the Small Press Expo in Bethesda, Maryland, but will forego tabling at any major conventions until that time. 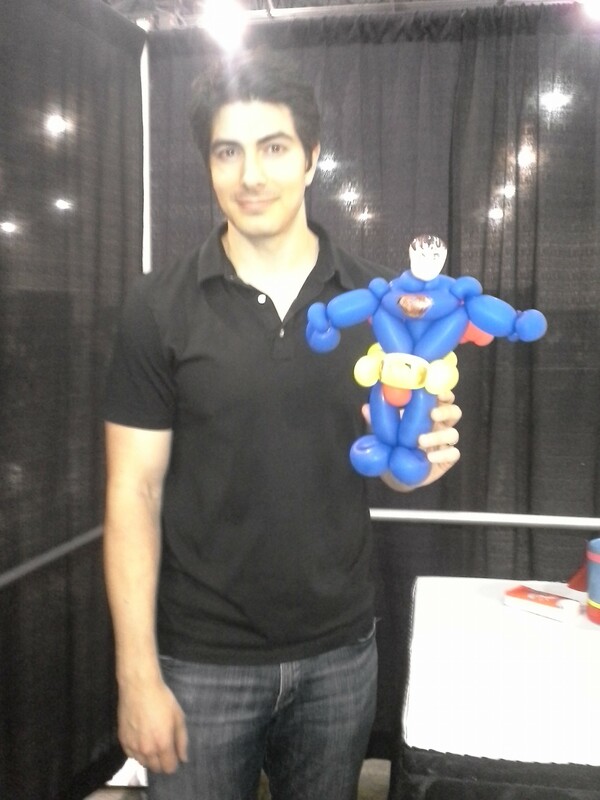 We met Brandon Routh! He is sooo kawaii! Brandon took the stage as Superman in Superman Returns. He also played Todd, the vegan and bassist playing evil ex-boyfriend of Ramona, in Scott Pilgrim vs. the World. Thinking about his role in both movies, it’s hard for us to decide which role we loved him in more! 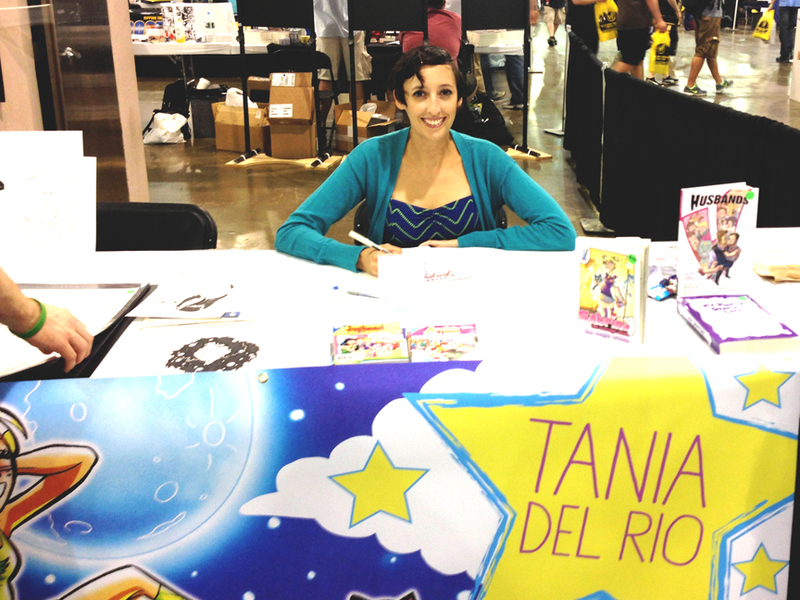 Bongo Comics writer Tony DiGerolamo presented a panel on how to start a web comic. 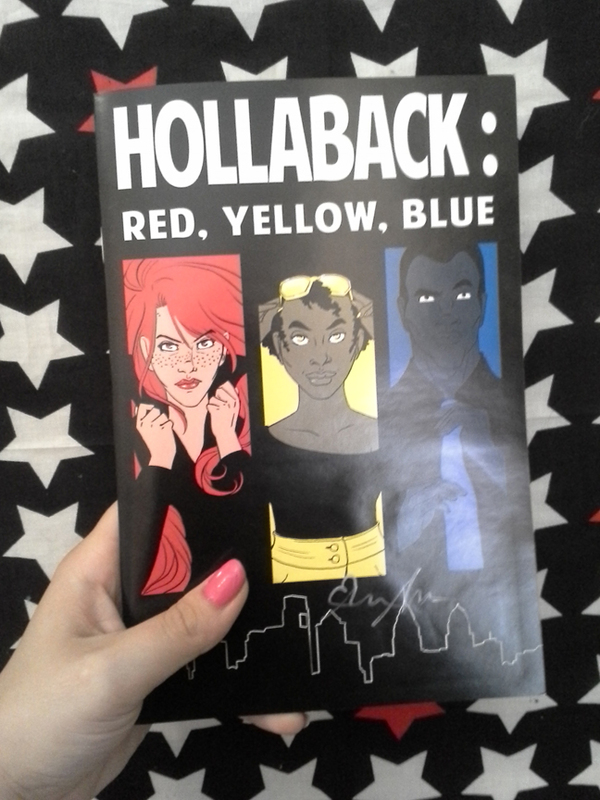 He writes the webcomic Superfrat as well as the comics on The Webcomic Factory. He shared lots of valuable information from his experiences that highlighted the benefits of creating webcomics instead of printing them. 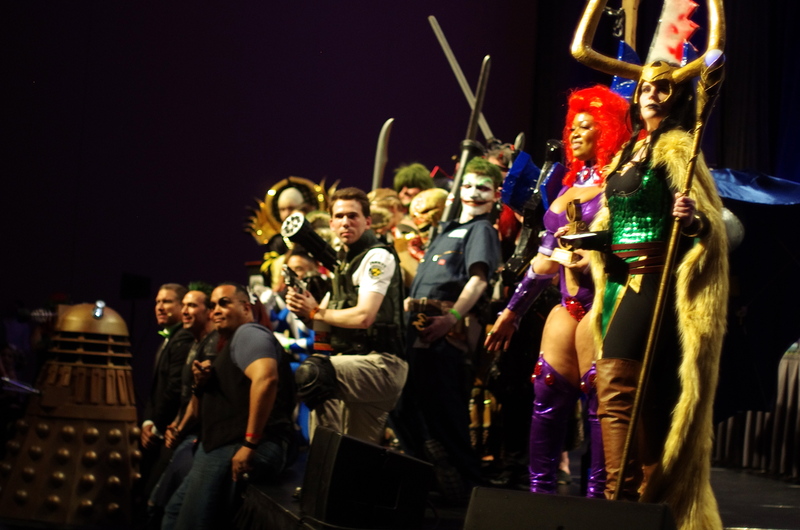 On Saturday night, the Adult Cosplay Contest took place, which was judged by Power Ranger Jason David Frank, professional cosplayer/comic enthusiast Ivy Doom Kitty, and wrestler Eric “The Smoke” Moran. It was a lavish event that displayed a great variety in design, creativity, and style. It was a memorable way to wind down the night. The official after-party then followed the contest. Sunday was the day geared towards kids! Mel Coci and I dressed as Salem and Sabrina. 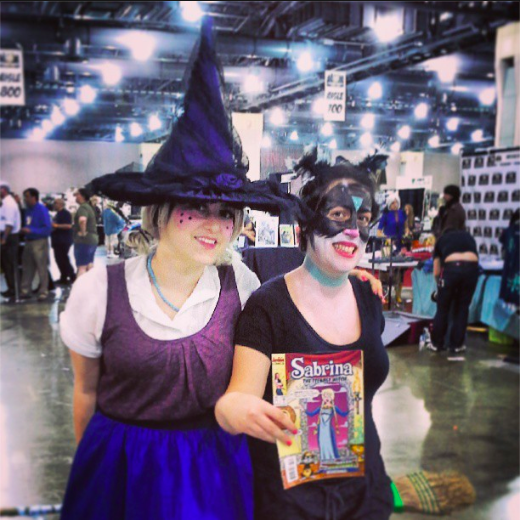 Our cosplay fit right in because Sabrina and Salem are friendly to comic book readers of all ages! There were many activities planned especially with young ones in mind such as the Children’s Cosplay Contest and karate workshop with the powerful Jason David Frank. 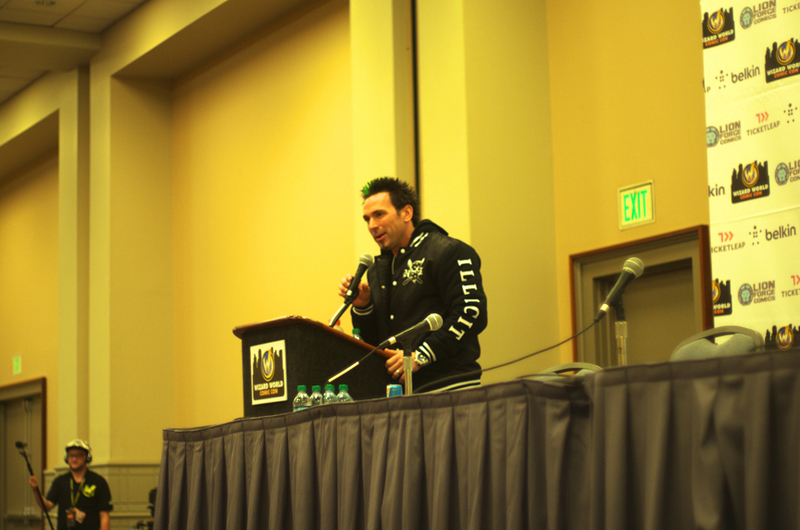 Jason David Frank put together a karate workshop for the kids called The Green Power Ranger Power Hour! Adults were allowed to participate, too. It was all ages, really. He really is a great sensei and we love his personality. He is absolutely fantastic and an amazing role model! We want him back in Philly ASAP! Watching Hercules was a family activity at my household for many years. 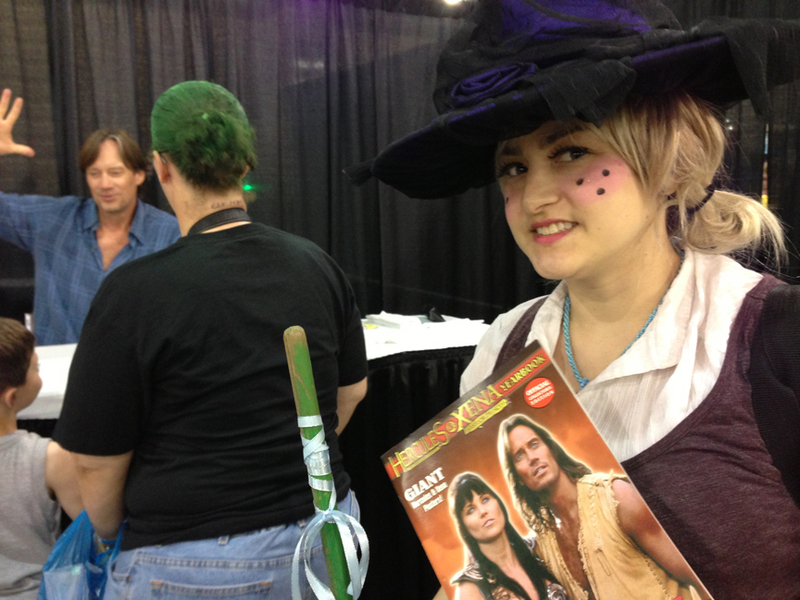 I think I have seen every single episode, so seeing Kevin Sorbo—the man who played Hercules in real life—was surreal. I immediately felt star-struck. By the way, he looks like he hasn’t aged a single day since Hercules. Is he immortal? 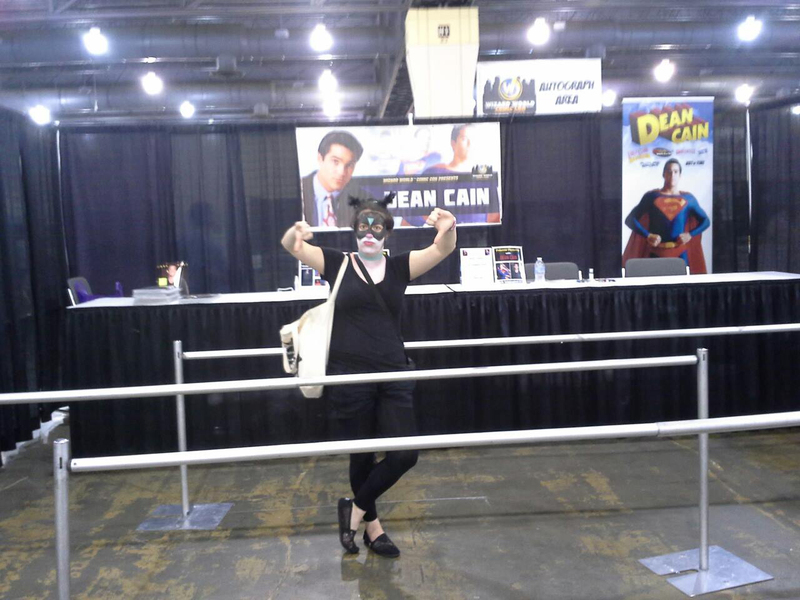 Mel’s main goal was to get an autograph or some sort of memorabilia from Dean Cain. She and her sister Angela have always been big fans of the show Lois & Clark: The New Adventures of Superman. Since Mel is Australian this was an extremely rare opportunity. When his manager told us the cost of their memorabilia, Mel went to go hit up an ATM. He said we had twenty minutes to do business. I stood there in her place. As she walked away, I also watched Dean Cain walk away with a friend of his and call out “I’ll be right back” to his manager. Then the manager managed to slip away. He said he would be right back, too. Mel came back, ready with the money, to an empty scene. 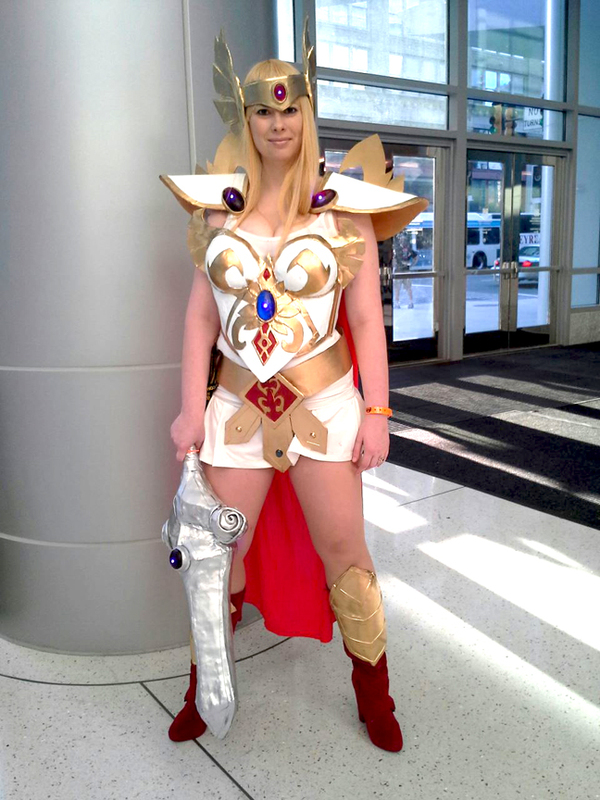 She held onto hope as she waited for their return, and ended up missing most the Children’s Cosplay Contest. They never came back. 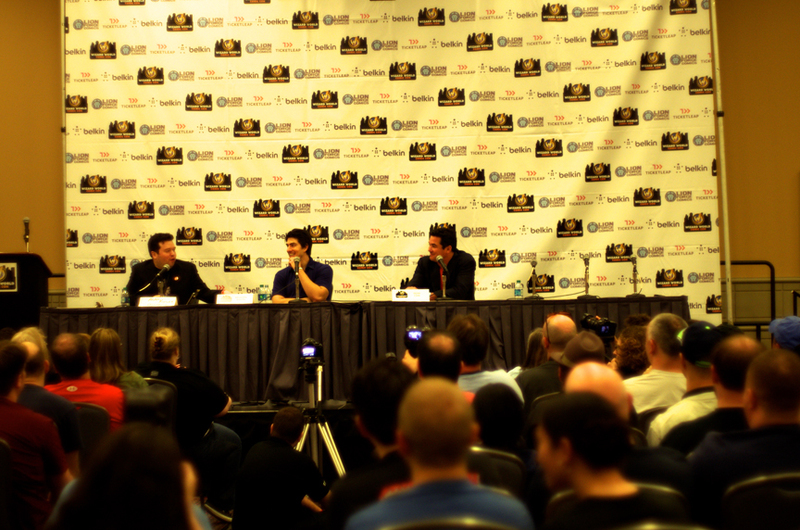 The next Wizard World Philadelphia Comic Con is scheduled for June 19-22, 2014. Good to read another write-up from you, Dre! Glad you weren’t on the receiving end of any video-game bonus levels this time around. I thought about going to WW this year but it was a bit too pricey and had no guest I really wanted to see. Judging from the write up it looks like I made the right call. I also like how you included the criticism that Bryan G. Brown had to offer. I enjoy level-headed reviews that provide multiple viewpoints. I did staff work for the show, and we all were dead tired by the end of the weekend. But given how many compliments we got from fans (in proportion to problems, which we FAR fewer), and reviews like this, it makes it all worth it!! See you next year, Philly!